Michael Skinner tells stories from his early years in magic such as meeting Eddie Fechter and Ed Marlo. This short interview was hosted by Roger Klause. 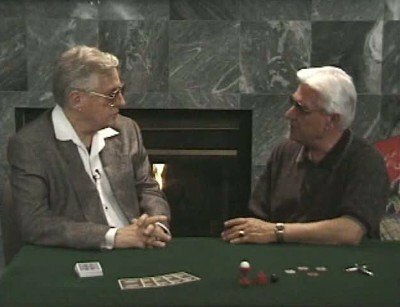 Both of these larger than life legends - Michael Skinner and Roger Klaus - have unfortunately passed away. Videos like these are time capsules allowing us to get closer to these legends, learn from their life, and understand them a little bit better.